Everything you need to know about buying or selling a home in Northern Virginia can be found on my Web site! 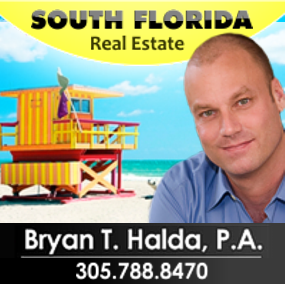 As the preeminent residential real estate professional in my community, I am dedicated to providing the finest service available while breaking new ground. Being a relocation specialist, I am familiar with areas as far south as Caroline and Spotsylvania Counties to as far north as Fairfax, Arlington and Alexandria, from as far east as Fredericksburg, Stafford and Prince William Counties to counties west such as Orange, Culpepper, Faquier, Louden and everything in between. Because the real estate industry is becoming more sophisticated and challenging every day, you need a professional that understands the industry and is positioned to stay ahead of the game. I go the extra mile to help you achieve your goals. That's why I constantly research the Northern Virginia market and property values so your home is priced effectively from day one. 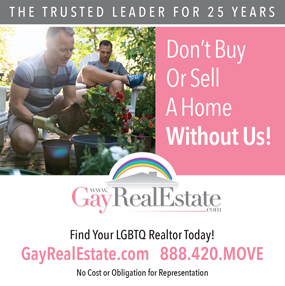 I also make sure the public knows your home is for sale by using innovative advertising and marketing techniques to attract potential buyers looking for real estate in Northern Virginia.